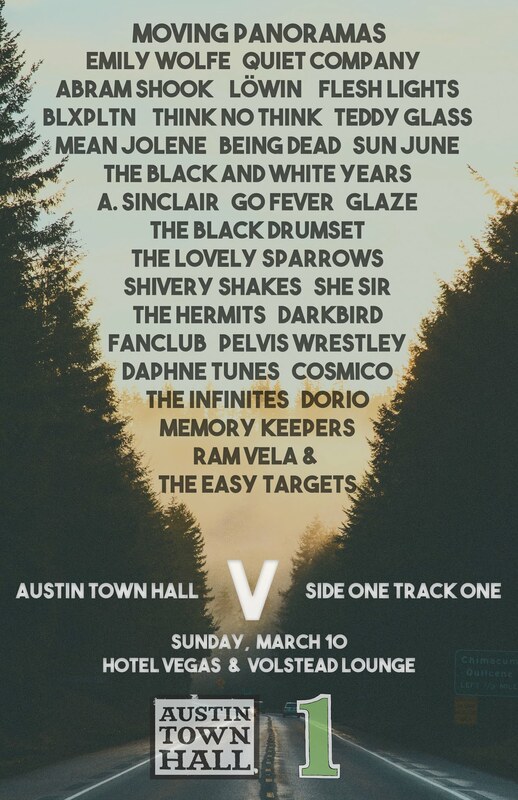 Australian based group Death Bells really won me over with a couple of solid performances this year during SXSW. Both shows were tight, intense, and filled with tons of emotion. Since that time, the band plans to hop from the land down under and move to Los Angeles with plans of touring and releasing new music. Some of that new music comes your way today with this new single called “Echoes”. It features much more of a bright and soft sound when compared to the band’s more raw, dark new wave sound from last release Standing at the Edge of the World. Not sure if this is a permanent change in direction or just the band playing with new ideas, but I can dig it either way. This track appears on a new 7″ single you can pre-order now via Funeral Party Records.